DES MOINES, YOU NEED A HUG. 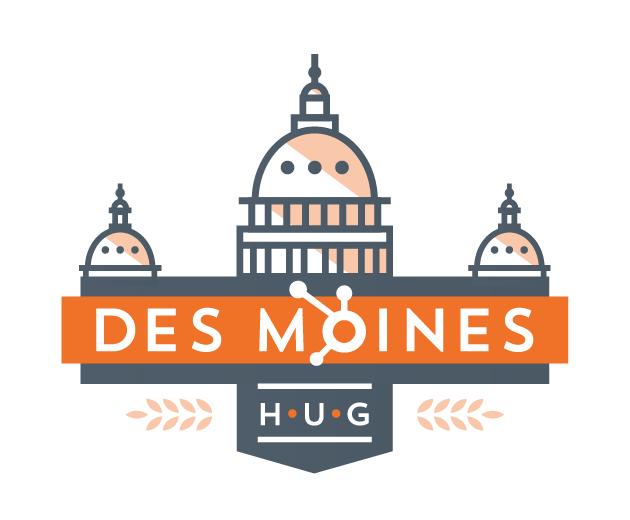 The Des Moines HubSpot User Group (HUG) is a community of Inbound marketing professionals and business owners. You don't need to be a HubSpot User to join! Eureka! Moments of discovery and sudden insight happen all the time at HUG. Stay on top of the latest trends and learn how to apply best practices to your work. We love bringing HubSpot speakers to Des Moines. Learn first-hand from subject matter experts as we welcome HubSpot thought leaders to our beautiful city. Connect with like-minded Inbound Marketers in the Des Moines area. Exchange information on challenges, experiences and goals. The next HUG meeting is happening on March 7, 2017—Stay tuned! Join us for the next HUG Event! 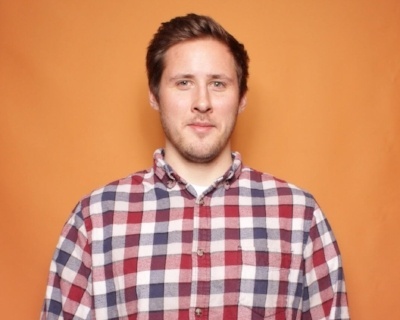 Join us for our quarterly HubSpot User Group event. This quarter's topic revolves around everything around Facebook ads. The presentation will be a true in-depth and thorough discussion on how to use Facebook ads and why you should include it in your online marketing strategy. Whether you're a seasoned Facebook ads user or new to the whole platform, you'll walk away with new strategies for your online ad usage!